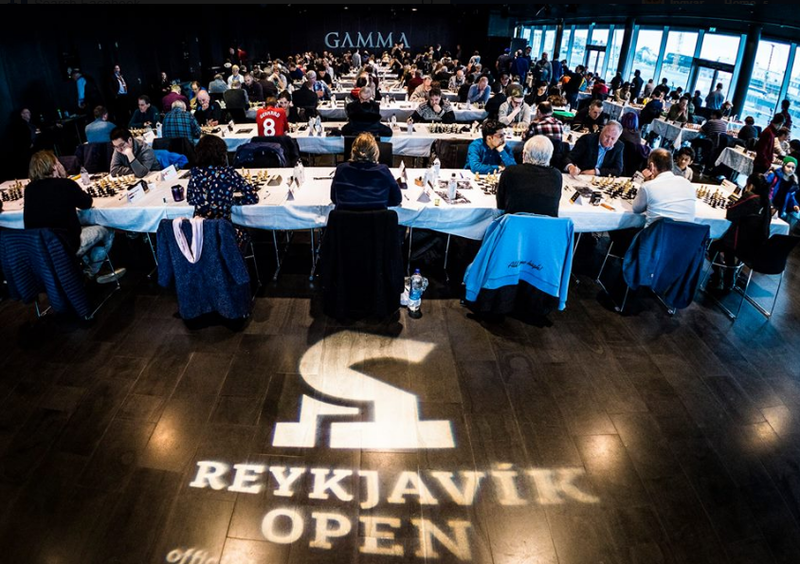 GAMMA Reykjavik Open 2019 has started yesterday in Reykjavik, Iceland, and takes place from 8th-16th of April. 239 players coming from 33 federations participate the event. Among them 31 Grandmasters, 19 International masters, and in total 85 titled players. The very strong line-up of the event is completed with 12 players rated over 2600. Top seeders are: Jones Gawain C B (ENG, 2698), Grandelius Nils (SWE, 2687), Firouzja Alireza (IRI, 2669), L’Ami Erwin (NED, 2647), Movsesian Sergei (ARM, 2637), Lupulescu Constantin (ROU, 2634), Parligras Mircea-Emilian (ROU, 2633), Hovhannisyan Robert (ARM, 2630), Tari Aryan (NOR, 2615), Lagarde Maxime (FRA, 2612), Petrosian Tigran L. (ARM, 2605) and Gupta Abhijeet (IND, 2602). The first round of the tournament took place yesterday. 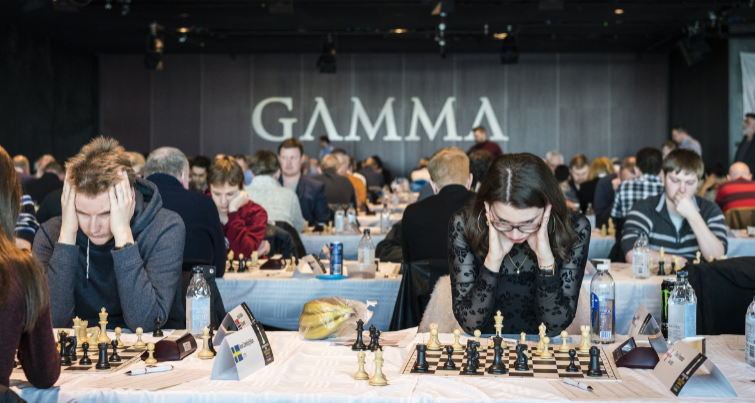 The ceremonial first move was made by prime minister of Iceland, Katrin Jakobsdottir. 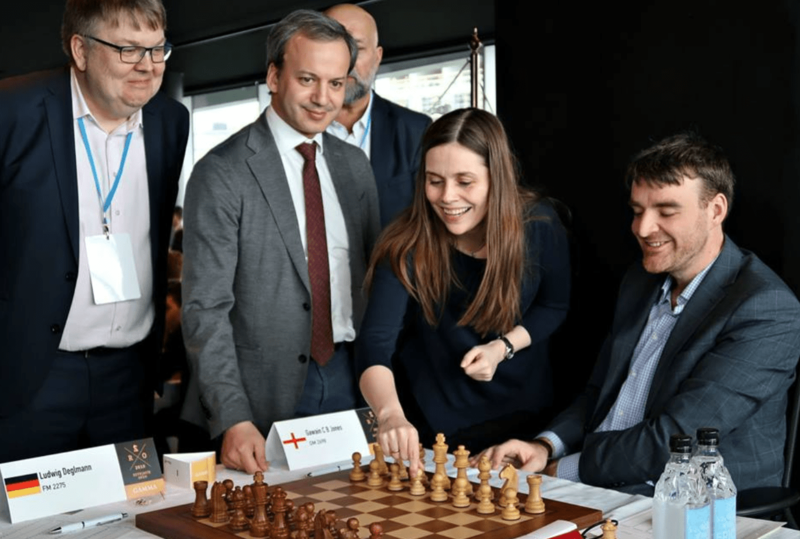 The event was opened officially after the short opening ceremony speeches, with attendance of FIDE President, Mr. Arkady Dvorkovich, and ECU Deputy President & President of the Iceland Chess Federation Mr. Gunnar Bjornsson. The event will be played in 9 rounds, Swiss system, with time control of 90 min for 40 moves + 30 minutes after move 40 + increment of 30 sec. for every move starting from move one. 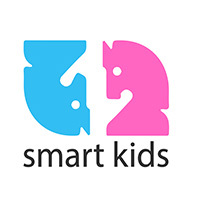 The total prize fund of the event is more than 15.000 EUR. 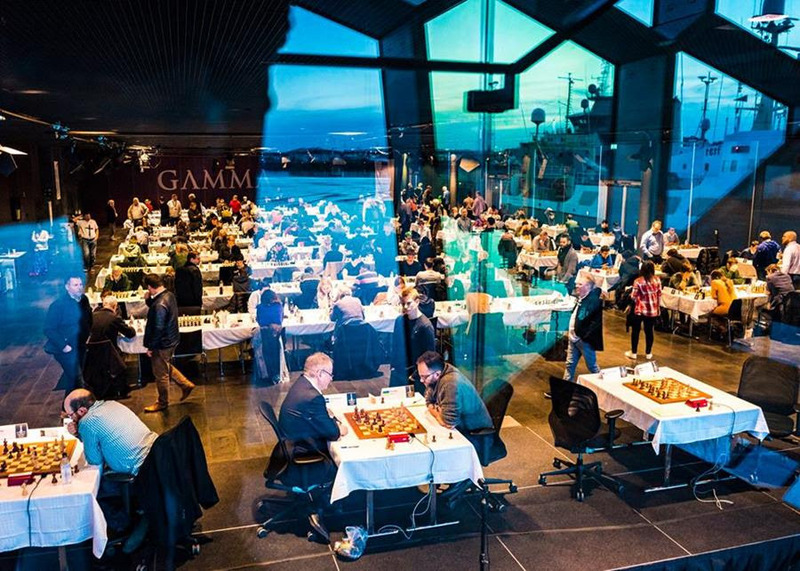 Besides the main open event, the European Fischer Random Chess Championship 2019, will take place in Harpa (the playing venue of the GAMMA Reykjavik Open) on March 12th and starts at 13.00 (local time). The Fischer Random Tourney shall be played according to the Swiss System in 9 rounds with time control of 10 minutes + 3 second increment per every move. The total prize fund the event will be 3.000 EUR.